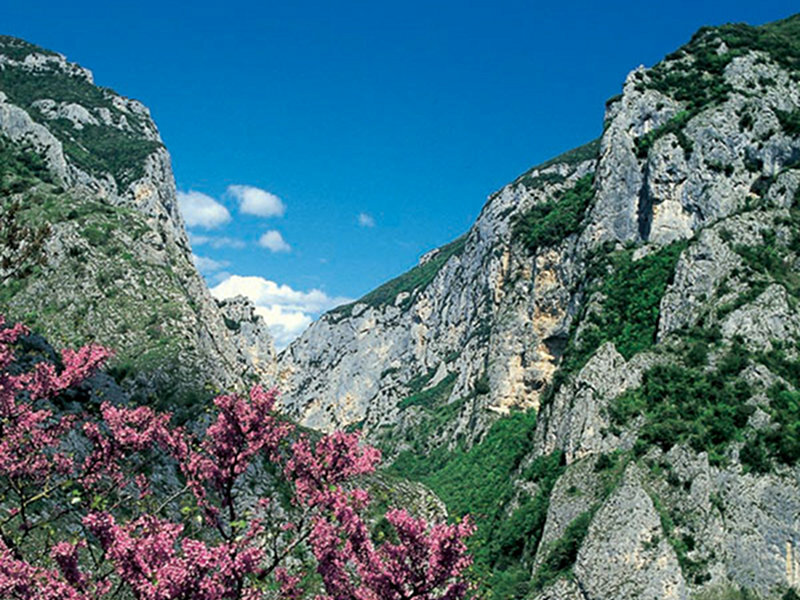 Catria Massif, Nerone Massif, and Furlo Mountains represent the most charming places of the inland of Pesaro: the trail network crossing our mountains is particularly interesting, since it connects the Environmental Education Centers, the self-managed Mountain Huts, Holiday Houses and Apartments. 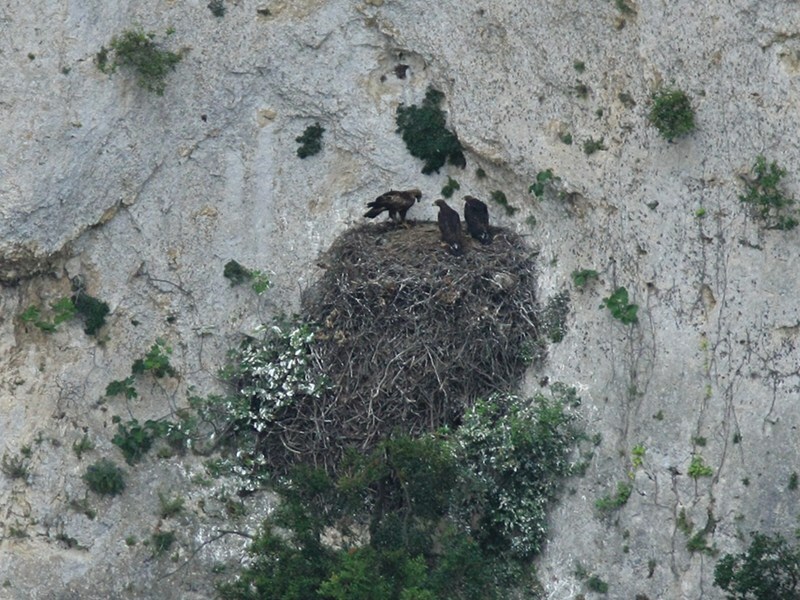 The Provincial Administration of Pesaro e Urbino, authority managing Riserva Naturale Statale Gola del Furlo, coordinates the information point of the Protected Area, today IAT Point of Furlo. 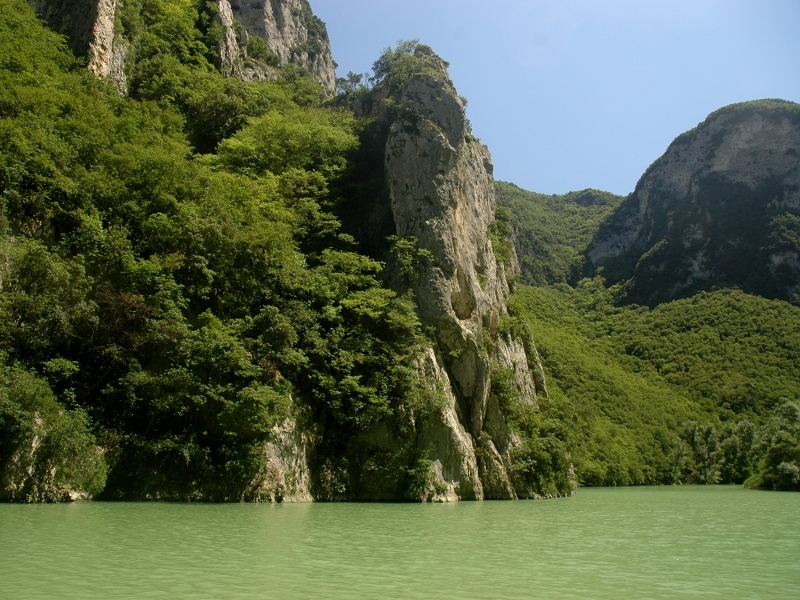 Programs of Environmental Education for schools at any grade, thematic tours and walks within the Gola, suitable for everyone, free of charge and with specialized staff, are among the highlights of Gola del Furlo Reserve. Apecchio, Cagli, Cantiano, Piobbico, and Acqualagna are small towns preserving wonderful memories of the past. In Apecchio, besides fossil remains and Renaissance monuments, you can find the huge Globe of Peace, built on three floors by a local craftsman. Cagli was a post place along the consular Flaminia road, and it maintains its history through the beautiful Renaissance palaces. In Cantiano there are 12th century buildings; S. Nicolò Church preserves works of art by Caravaggio and Gentile da Fabriano. Piobbico is a holiday site known for the mildness of its climate and for the presence of fluorine waters. Acqualagna is a town of 4,400 inhabitants situated among the hills of the province of Pesaro e Urbino. The current town center housed in the past the Roman town of Pitinum Mergens (archaeological finds in the Town Antiquarium and in the remains of the 2nd century BC Roman farm in Colombarone). It has been defined, at a national level, the Capital of Truffle, given its importance for the events and the very ancient search, production, and trade of the famous tuber: the white truffle. The Truffle National Festival is an event to see and taste (during the weekend of the first fifteen days of November): the town square is enriches with perfumes and tastes, and of course is dominated by the unmistakable aroma of the truffle. The town lies near the wonderful Gola del Furlo, at the confluence of torrent Burano, a land surrounded by uncontaminated nature and a charming setting. Acqualagna enjoys a strategic position since it offers its guests the proximity to the highest mountains of the area: Catria and Nerone. For this feature, it gives the opportunity to carry out tours on foot, by bike, and on horseback both in winter and in summer. Very beautiful naturalistic trails that will lead tourists to discover an unexplored territory.